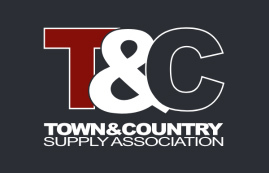 At Town & Country Supply Association, we are committed to providing our Patrons and Customers with the highest quality products, superior in-field services, innovative technology and excellent customer service. 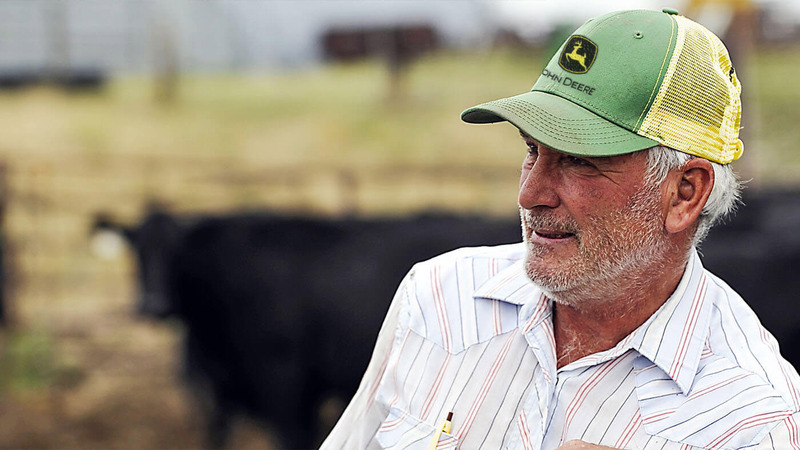 Proactively helping farmers and ranchers maximize production and achieve higher profitability is at the core of everything we do. 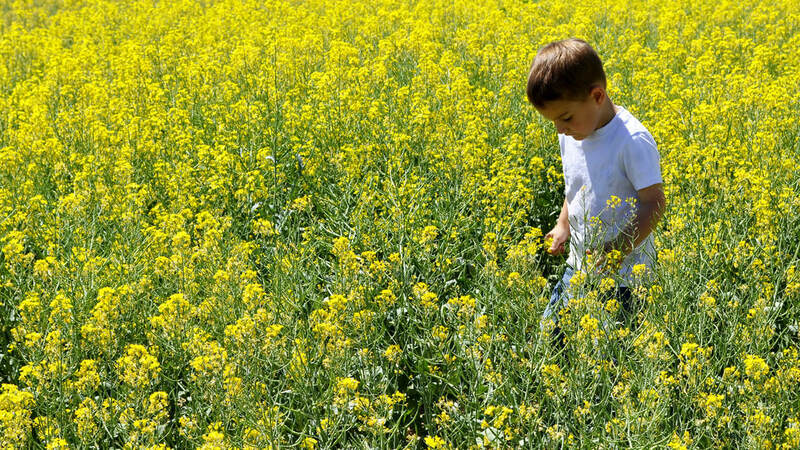 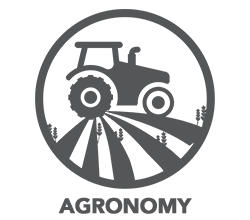 From premium seed to custom-blended fertilizer, crop consulting to in-field services and fertilizer application, Town & Country Supply Association’s knowledgeable Agonomists work directly with Patrons to increase yield and maximize profitability. 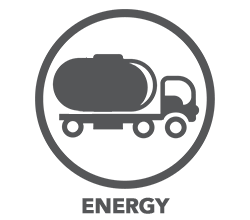 Town & Country Supply Association’s Energy experts specialize in fuel price risk management strategies to help patrons manage input costs. 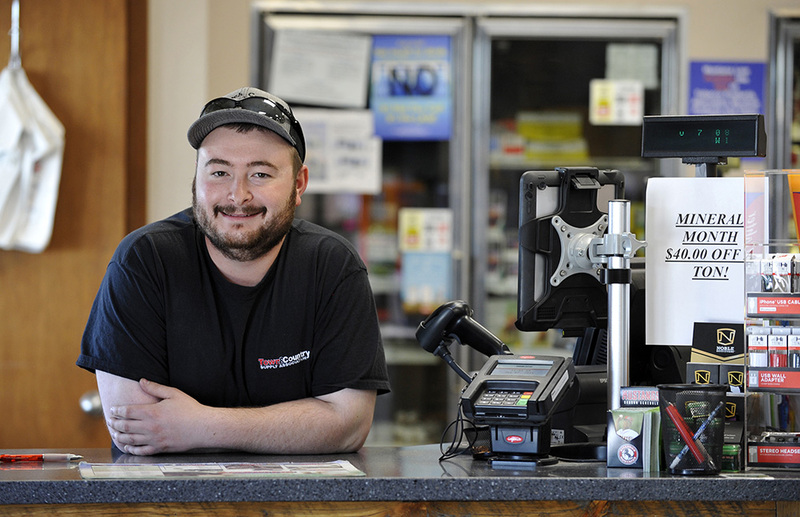 We also have a reliable supply of quality fuel and propane at competitive prices, and we offer bulk fuel and propane delivery plus the highest level of customer service. 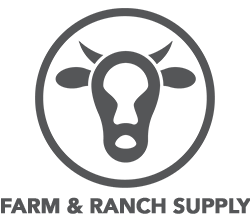 Producers trust our Farm & Ranch Supply team & Nutrition Consultants to help keep their livestock healthy and growing, with bulk and bag feed sales and delivery, creep feeders and handling equipment, customized vet services and onsite forage and water testing services. 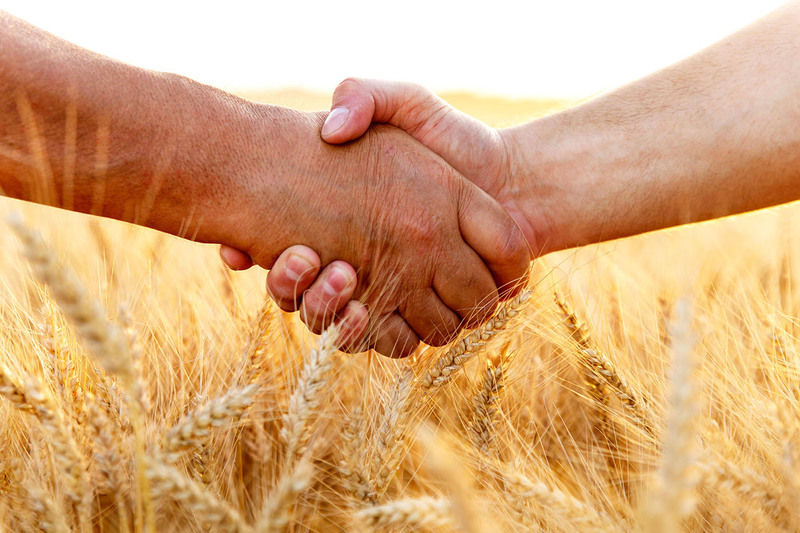 NEW Loyalty Program – Sign Up Today! Always clean and well-stocked, our four C-Stores provide a convenient place to buy gas, exchange propane tanks and pick up a few items to get you on your way. 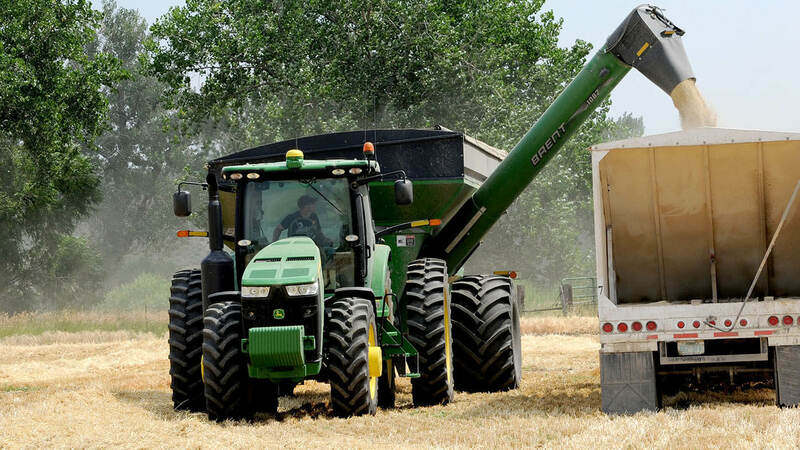 Today’s Farmers and Ranchers expect to have access to the latest ag technologies and highest quality products and services. 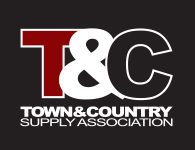 Town & Country Supply Association makes it a priority to be a leader in innovation, proactively looking for opportunities and technologies that will deliver added value for our Patrons.